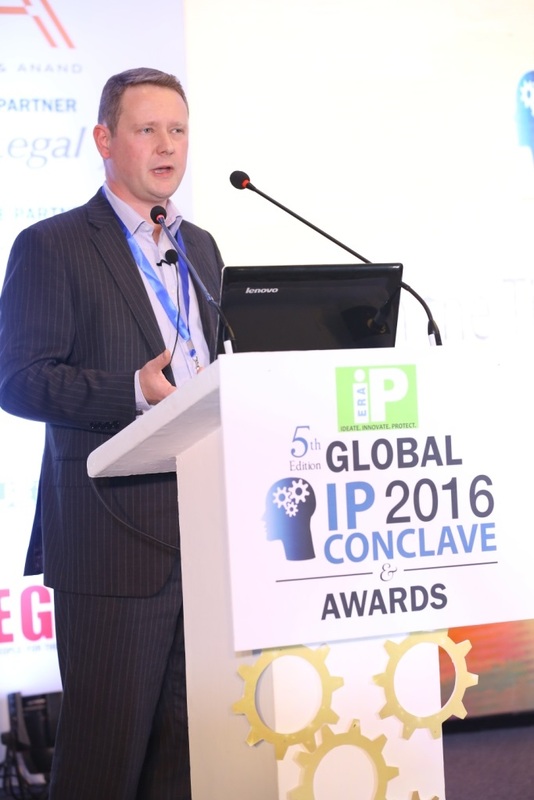 Cubicibuc’s Director Graham Bell spoke at Legal Era’s Global IP Conclave in Mumbai, November 2016. Graham addressed the topic of “FRAND in the time of global competition” and gave an overview of how standards essential IPRs are an inevitable consequence of complex modern standards. Graham also spoke of the need for standards setting organisations to maintain the balance between allowing access to all wishing to implement the standard, and rewarding those organisations that contribute their technologioes to the standardisation activity. FRAND is the mechanisam that maintains this balance and provides a virtuous circle of innovation and reward – where continuous innovation is supported in a competitive environment.